Workstation furniture; image from Shutterstock, provided by author. Selecting the proper workstation furniture for your office can be a challenge. However, this guide to the different styles and functions will help simplify the process. Modern workstation furniture acts as a support to nurture the office environment by eliminating the traditional lonesome cubical walls. The evolutionary workstations nowadays involve open office stations with a more collaborative workspace for the younger generation. These stations have evolved drastically from tanker desks to the modular furniture system of today’s generation. The industry is adapting the new demands of the modern workforce at a rapid and constant rate. Workstation Furniture is designed with an aim to achieve maximum utilization of the provided space, considering the financial expenses involve. Let’s now understand workstation basics. This is the type of workstation that provides users with components and resources as per the given space and requirement of the office. 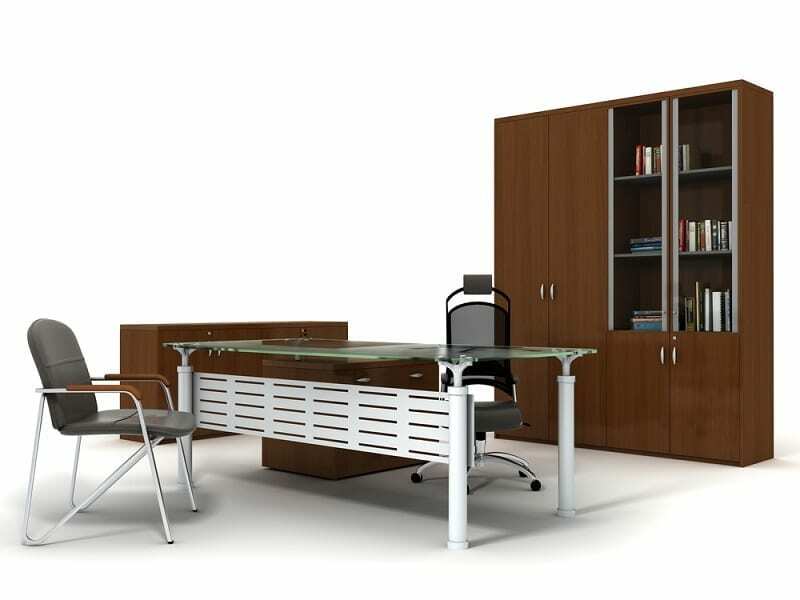 The key components of this type of workstation involve office hutches, writing surfaces, drawers, and many more. Generally, these workstations consist of a u-shaped structure within an office or building which can also be adjusted to accommodate meetings. It is a workstation which is most suitable for supervisory workers as they have to deal with a lot of paperwork and meetings. trolley or shelf, when not in use. They are mostly chosen for hiding scanners, monitors, printers, CPUs, UPS, and other components of a computer system. Moreover, a variety of drawers are taken into use for the purpose of hiding the unwanted and rarely used devices. These types of workstations are popular for their stylish look in the workplace. This is the most important types of workstation furniture. These types of workstations offer opportunities to users to execute their tasks and work at various locations with some time and consistency. One of the main advantages of such workstations is mobility. The workstations function the same as other office furniture in the office when working. However, when the user is in need of traveling, the units of this office furniture can be separated and taken along. This is a form of workstation that offers a comfortable and dynamic area for work. The workstation involves various types of furnishing equipment that are a requirement of the work and are provided comfortably to the user. Ergonomic workstation furniture includes things like chairs with complete lumbar support, tables, and other facilities. They are mainly designed keeping in mind the sitting and working posture of the employees of a particular business. Work desk and chairs should be big enough and comfortable for each worker. They should allow the user to arrange their personal and official belongings. They should be stable and provide apt movement to the employee. The height of the chairs should be stable. There must be enough storage places. Items that are regularly used like printers should be within reach. It should be safe and secured. David Fenton is professional blogger and informative content writer. He loves to write about automotive, home improvement, & business topics. View the social networks of website at Google plus, Facebook and Twitter.